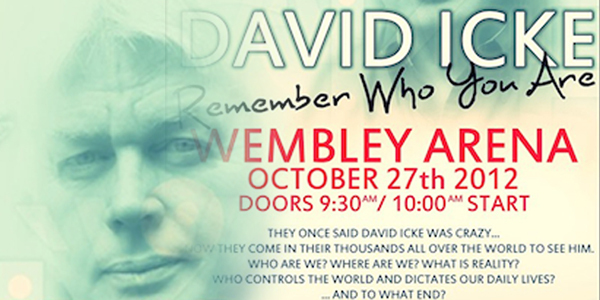 David Icke will be speaking at Wembley Arena in London on Sat, Oct 27th, 2012. If your in England at the time, check it out! Get your tickets here.